Pop punk trio Home For Fall has released their second music video, “Too Late”, from their new EP Everything I Never Said (EP produced/engineered at Compass Audio, video shot by Vince Lundi around the band’s college campus). 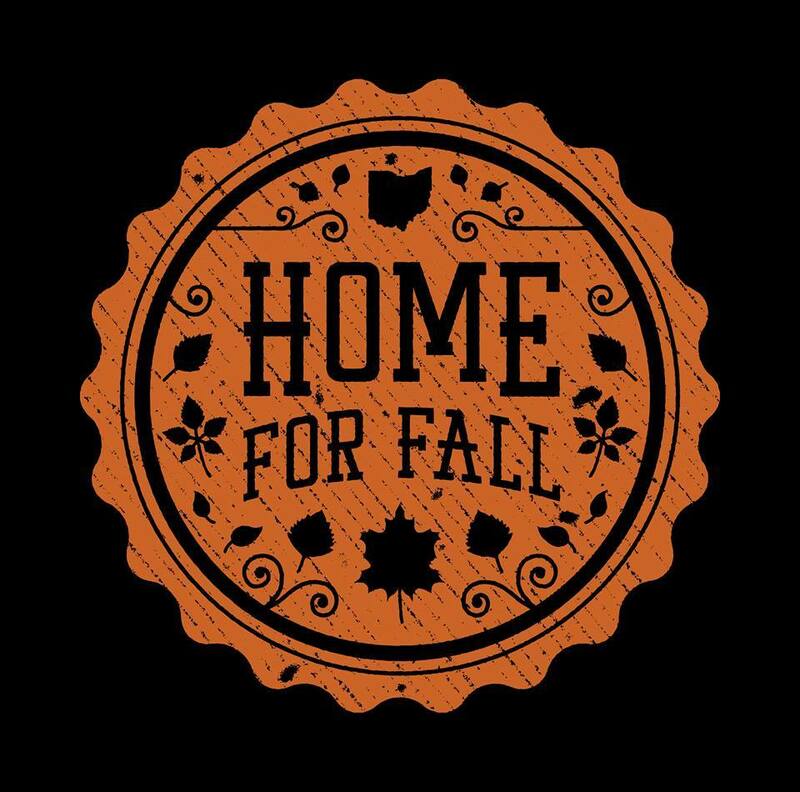 Home For Fall has spent the summer of 2015 playing as many shows as possible, including the Van’s Warped Tour date in Cuyahoga Falls as well as opening for Have Mercy, Transit and many more. They’re currently working on their debut full-length, which is due for a 2016 release. Formed in the Fall of 2013, Home For Fall was started by vocalist/guitarist Taylor Liff. Taylor grew up with a strong passion for music, and now he’s ready to take it to the next level. He was first inspired to begin music training by listening to Blink-182 and many other of his favorite bands as a child. In summer 2008, he and his family moved from California to Chagrin Falls, Ohio, and he was forced to start anew. After a series of unsuccessful craigslist ads, Taylor began putting up fliers around Kent State University and the Kent City area, and eventually the band was formed. With bassist Matt Bowen and long time friend and drummer Jack Burg, Taylor finally found the right group of guys to pursue his dreams with. Home For Fall are the next big thing to hit the Northeast Ohio Pop Punk scene and are looking to expand into other local scenes as well.